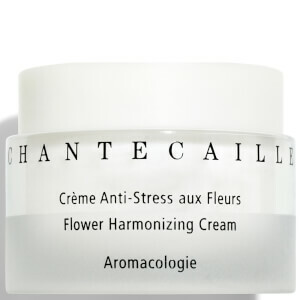 Treat your skin to Chantecaille's Jasmine & Lily Healing Mask, a luxurious and cooling face mask that works to revive and hydrate dull, lacklustre skin. Formulated on a base of pure Rosewater, the mask utilises unique Botanicals to expertly soothe and moisturise dry skin; its blend of Vitamin B5, Macadamia and Evening Primrose Oils nourish, condition and hydrate to leave skin feeling supple, comfortable and calm. 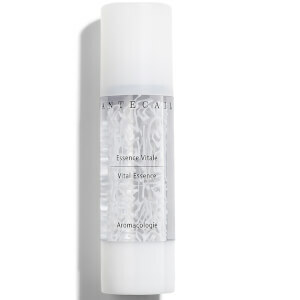 Doubles as a rich night cream to revitalise dull complexions. This is my second purchase of this mask. I have a very sensitive skin with pimples sometimes. 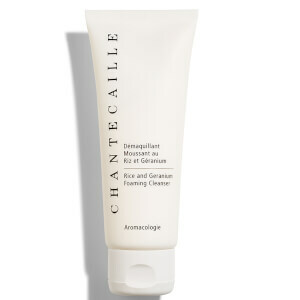 This mask helps to reduce the redness and calm the skin. I highly recommend this mask if you have the same skin type. Love this mask. I use it once a week when I need an extra boost of moisture to my skin. I leave it on over night and when I wash it off in the morning my skin is super soft. Great for winter nights as my skin gets drier at this time of year. This product is really nice and I have used it before.So glad I can buy it from Lookfantastic .This mask is really good to apply on your skin whenever it's too dry.I used for 10mins and wash it,then continue the daily shincare routine. 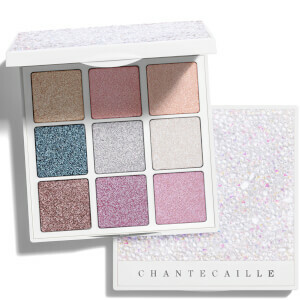 The masks from Chantecaille will never let you down. Really amazing! My face was allergic these days and this Healing Mask save my face!